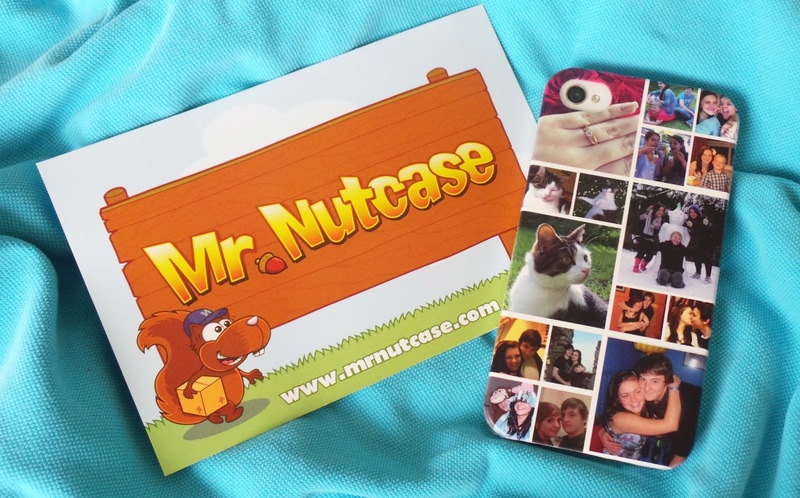 You may have seen yesterdays review on my new personalised iPad case, well today I have a review on my new personalised phone case* from Mr Nutcase. I chose a case to fit my iPhone 4S, however they do offer a range of cases to fit pretty much all phones and some tablets too. 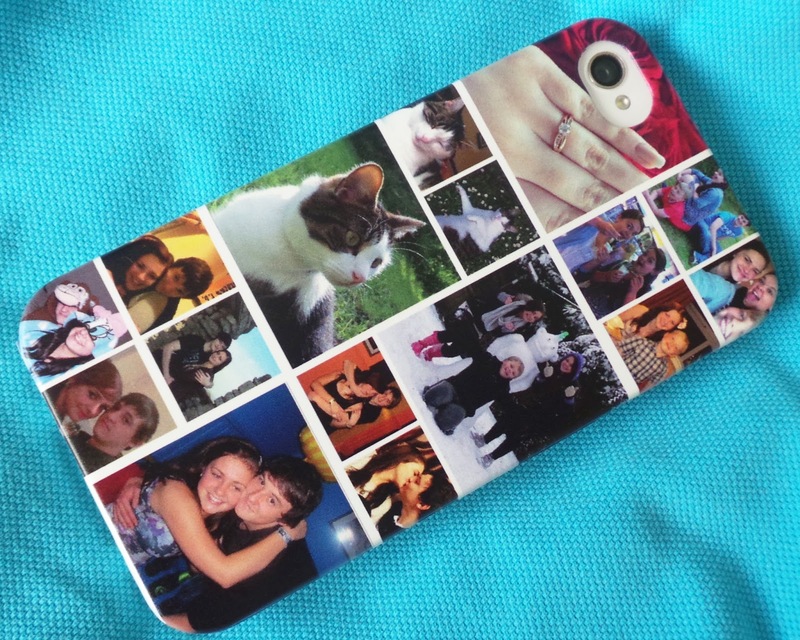 There are 100's of ready made designs to choose from, but if you want to add your own photographs like I have, then there are a range of pre-made collage layouts where you simply drag your photo's to fit into each section of the collage, it was a really easy process and you can preview and edit your design at any time before ordering. Unfortunately some of my images are slightly out of line and the white lines are thicker between some than others, however this was my fault as I didn't fit them properly when doing the design so do keep this in mind when doing yours. I chose the Ultra Light Weight Slimline Case which fits around my phone perfectly, and has clear side panels so its barely noticable from the front or sides of the phone and allows full functionality of all the buttons. From ordering, my case was delivered in just 2 working days, and also included a free screen protector if you "Like" the Mr Nutcase Facebook Page at the checkout stage. 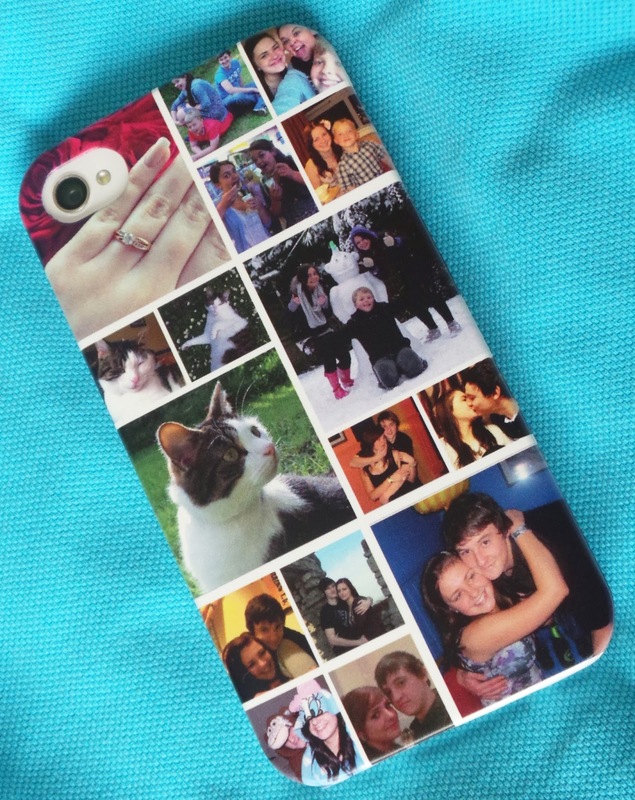 Overall I'm really happy with how the case turned out, and the images are good print quality too. Again, this would make a great gift idea for Fathers Day! Very lovely collage! Would you like to follow each other on GFC, Bloglovin & Google+? If interested, please let me know.